Placed on P.E. pipes 16-25mm with punch Φ6. 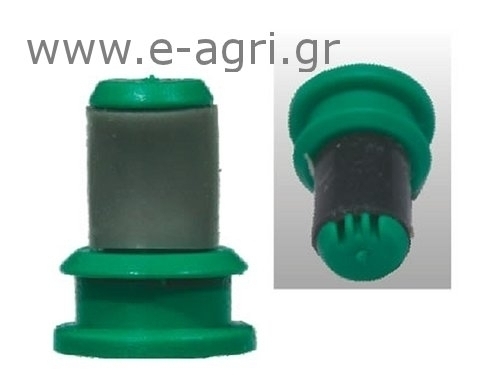 Ideal for slop grounds, vineyard-palmete plantation system.